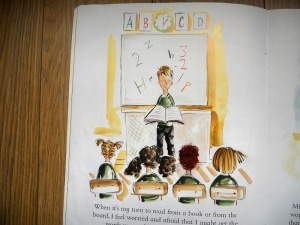 An excellent Children's Resource Picture Book. 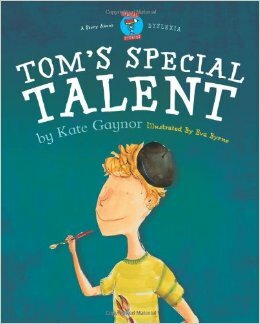 Tom isn't sure if he really has any talents at all when he sees how good his friends are at writing and reading. But a school competition helps him to find his own very 'special talent'. Children with Dyslexia or a learning difficulty often find school a daunting and sometimes terrifying daily task. 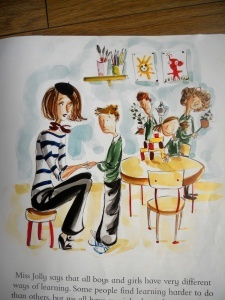 In an environment where certain skills, like writing and reading, are praised and highlighted more than others, it is important for kids to recognise that everyone has a ‘special talent’ of their own. It encourages other kids to be mindful of the differences that exist between their friends and classmates and to be aware that all children, regardless of their talents, learn differently.